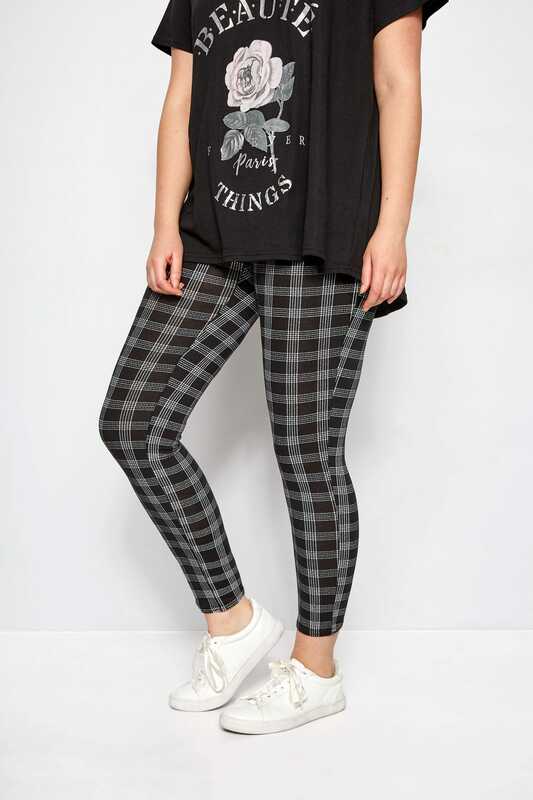 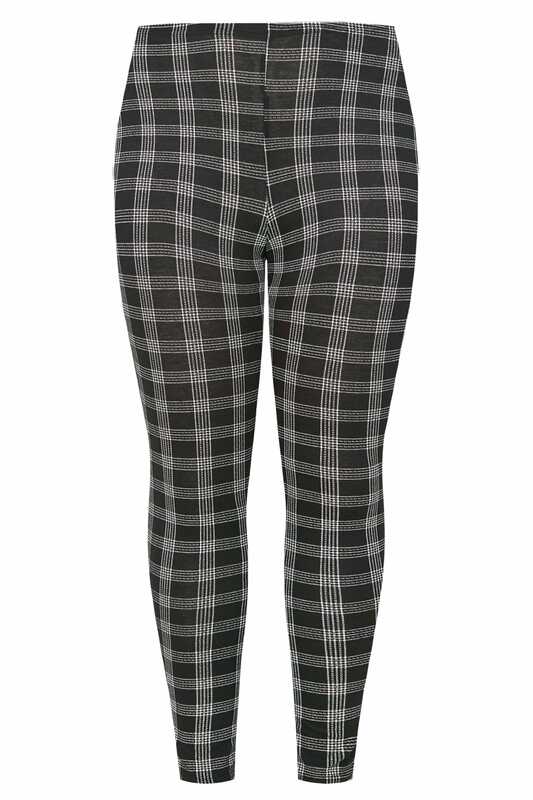 Inside leg length from (approx): 70cm/27.5"
Check the season's latest trend off of your lust list with these leggings. 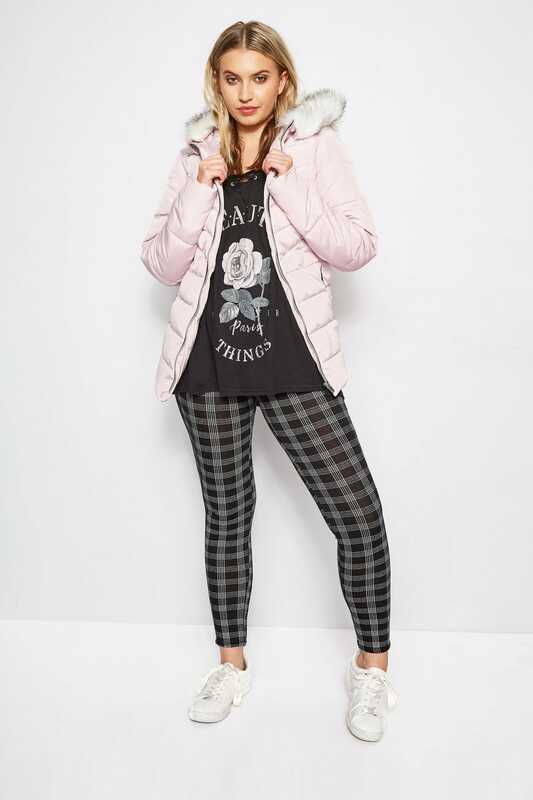 The perfect pair for everyday styling, the chic checked pair will style effortlessly with a simple tee and a pair of chunky lace up ankle boots. 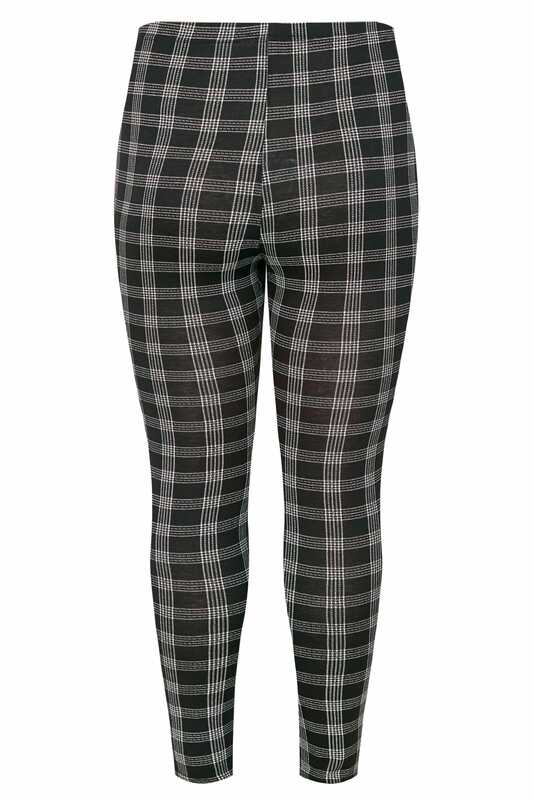 A must-have pair you can rely on.